Why leading with movies and series? It is a process that requires attention, the right mindset and adapted strategies. To complicate things, we all have our own perception and understanding of “new stuff” and there are numerous approaches, methods and channels to gather information, compute it, test it and finally adopt it. Some people are rather conceptual and easily understand abstract models, while others are more pragmatic and require to test it hands-on. Some are more visual and easily learn using pictures and charts while others get the picture and memorize better when listening to audio. 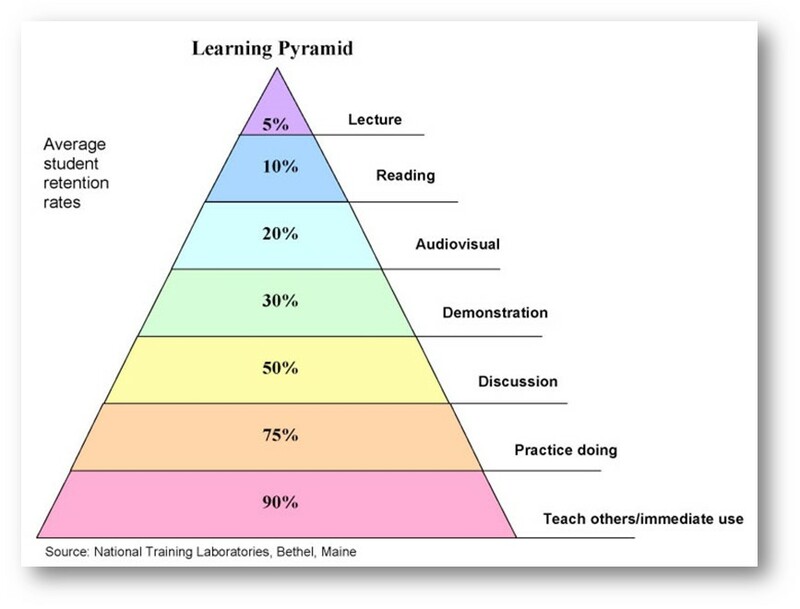 Therefore, to be effective, learning should be applied by using our main senses (hearing, sight and touch) in a process that includes opportunities to learn the theory, compare it to what we already know, test it and practice as many times as needed. 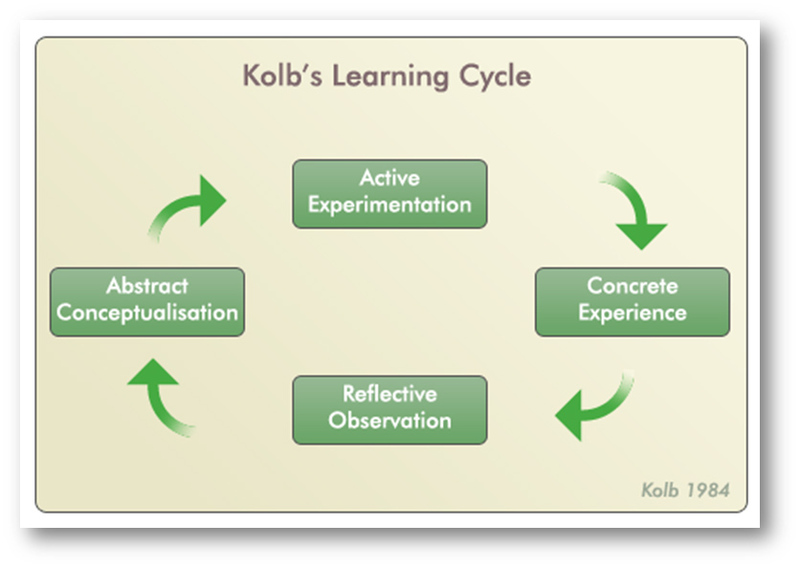 Kolb (1984) proposed that learning happens in a circular fashion. Learning is experiential and requires moving around different phases that help form ideas and understanding which are then again modified through personal experience. Videos are often used in workshops, because they combine visual, sound and movement giving the audience an opportunity to easily apprehend the content and relate to it. Short scenes can be used as anecdotes, metaphors or parables. Movies and series, are written by people and while usually entertaining, they often include and deliver messages. Whether concealed or pushed antagonistically forward, these messages reflect actions taken by people which are tracked back to the “impenetrable” mind of the authors – and therefore can be compared to real life. While context is everything in our reality, the setting used in the movie is less relevant for our learning. Knowing that a movie character is an army officer in the 29th century doesn’t really matter. What does give substance to the extract, are his actions, his strategies, the words he uses and so forth. In Neuro-Linguistic Programming (NLP) we often try to mirror famous individuals that one way or another managed to impact our society. 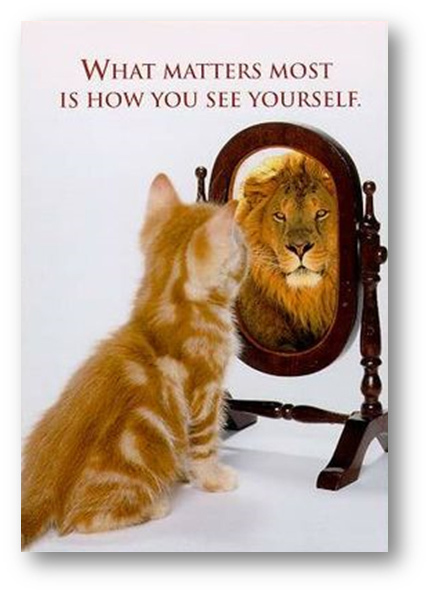 By empathizing and getting in that person’s shoes, we hope to better understand them. 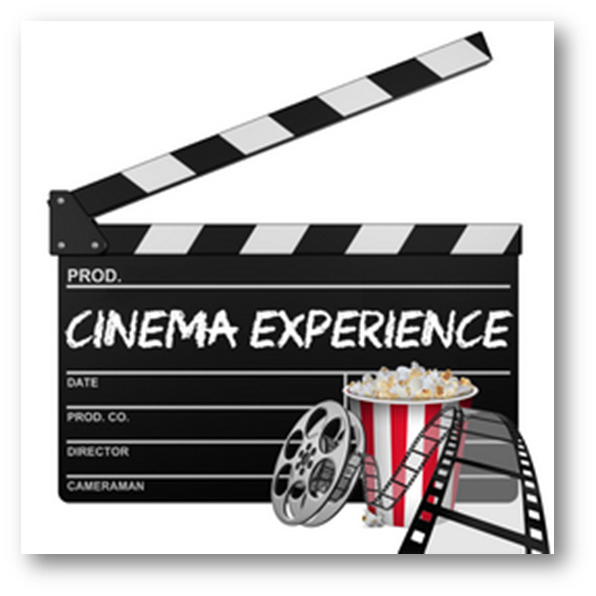 This blog is about finding out the little gems in movies and series, which help us better understand complex concepts related to people and the way we communicate with people. Throughout these examples we will learn together how to better act or communicate in a given situation. Each post will be focused on a specific passage that can relate to a theory or an action. The scene will be described, explained and finally related to a specific aspect in real life which we can learn and improve on. In addition, each post will be directly used to support trainers and training material that can help you quench further your thirst for knowledge on the topic. Once again, I welcome you to Leadwms and wishes you a thought-provoking read and stimulating discussions.